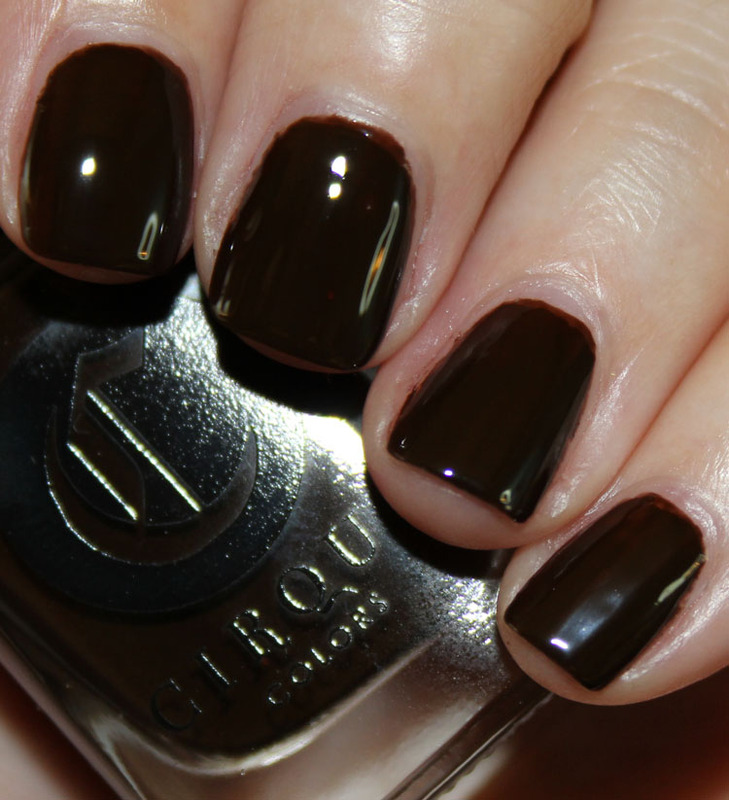 The Cirque Colors Metropolis Collection shade for November 2014 is called Knickerbocker. Ok so I needed to get some background on what Knickerbocker meant so here goes. The term refers to Dutch settlers in the 1600’s who came to New York City. More specifically, it refers to the pants they wore, which were rolled up to their knees and were called knickerbockers or knickers. Also “The Knicks” is the name of the NBA team in NY. But when I hear the name, I think of the Cinemax show starring Clive Owen called “The Knick” which is about the Knickerbocker Hospital in New York in the early 1900’s. By the way, it’s an excellent show if you haven’t watched it yet. Knickerbocker is a dark chocolate brown creme. It’s wonderfully smooth and has a really nice consistency. Much like melted chocolate in fact. It’s kind of neutral brown, not too cool, not too warm. It took just two coats to cover completely. It’s shiny and very dark, but obviously not black looking. Pretty fall shade! You can find this starting November 1st on the Cirque Colors website and other retailers. 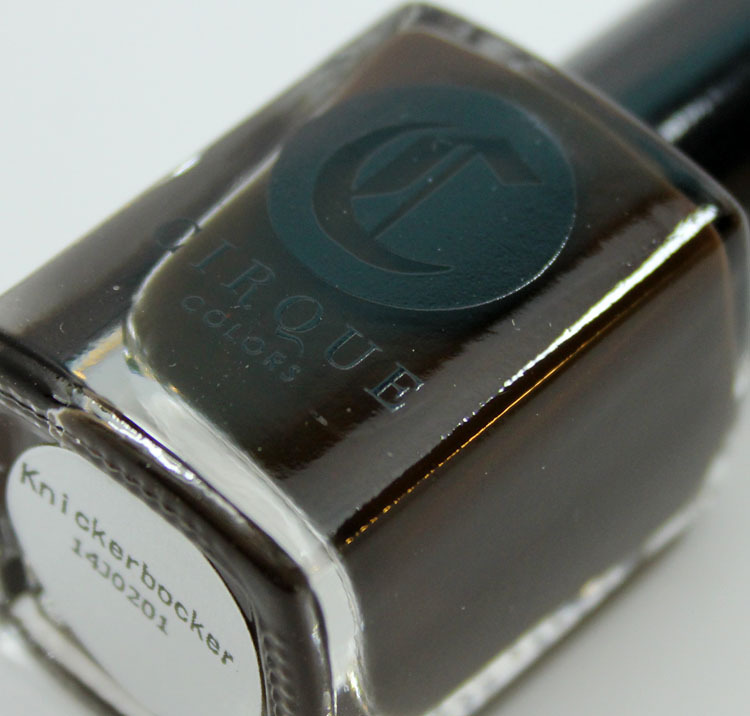 How do you feel about Knickerbocker for your nails?